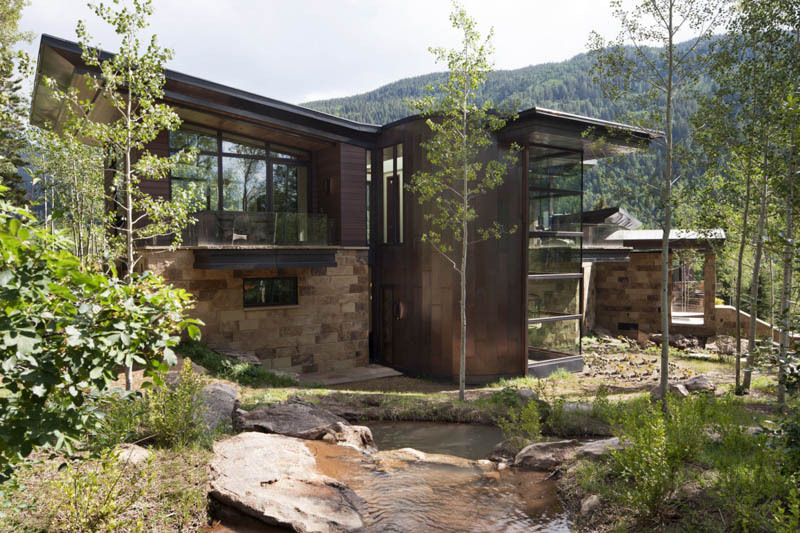 Home Builder Digest Includes TreeLine On Their "Best Custom Home Builders In Colorado" List - TreeLine Homes, Inc.
Beautiful custom homes also abound in the Western Slope ski havens of Vail, Telluride, and Steamboat Springs. The Front Range, where about 70 percent of the state’s population resides, is also home to amazing custom homes — many built according to high efficiency standards and using the latest green and sustainable techniques and materials. This is a list of the very best Colorado custom home builders. These firms are the state’s award winners and industry leaders, the builders with the most experience, vision, and know-how to push the envelope and create homes their clients love.